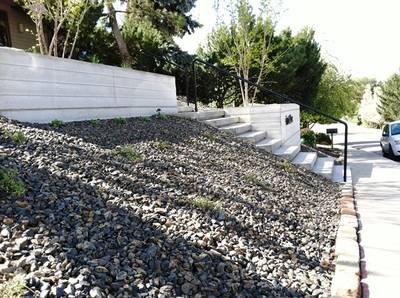 This existing site in an established foothills neighborhood included overgrown plant material that screened the front of the house. Furthermore, the steep front yard presented a maintenance challenge for the owner, as did an inefficient existing irrigation system. 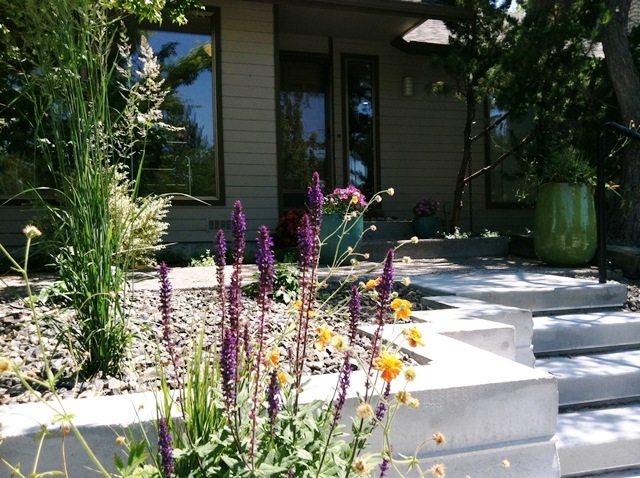 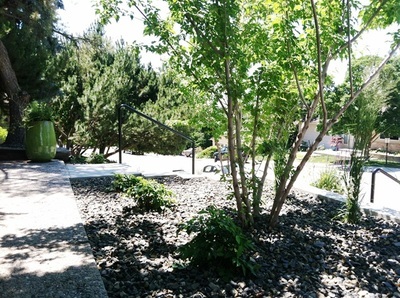 In the redesign of this project, BRECKON landdesign ​created a xeriscape yard that included a new entry walk with stairs to connect the side walk to the front door. 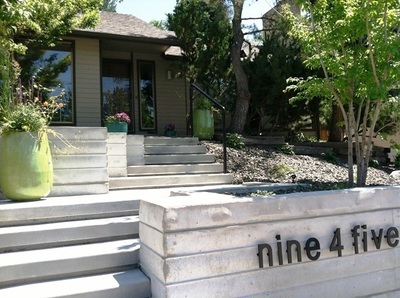 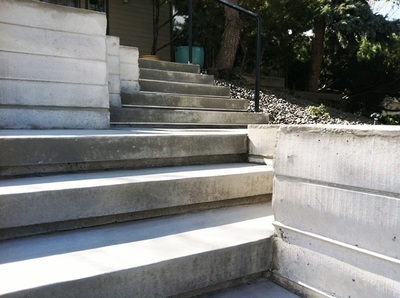 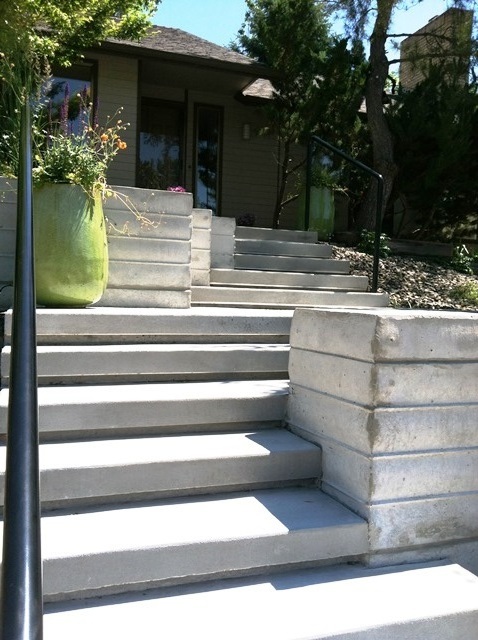 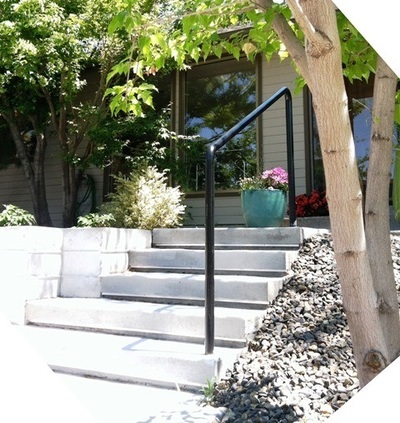 Before this design, guests were required to walk up the sloped driveway, then over a skinny sidewalk next to the house. Board-formed concrete walls offer a contemporary edge and play off the lines of the concrete steps, which included recessed strip lights for a subtle, after-hours effect. 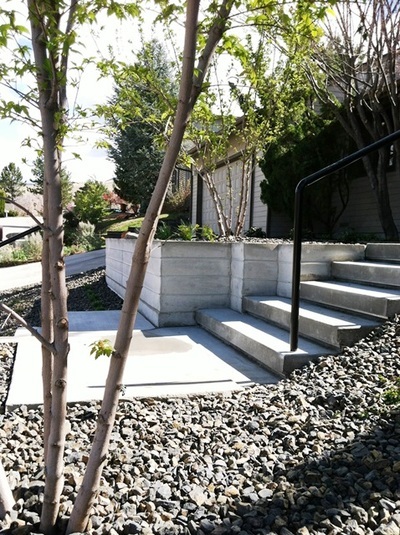 Linear plantings, in accord with a limited plant palette make a simple, modern design statement. 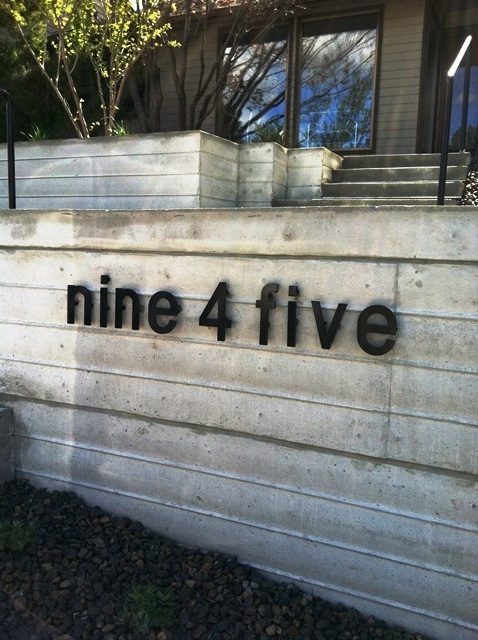 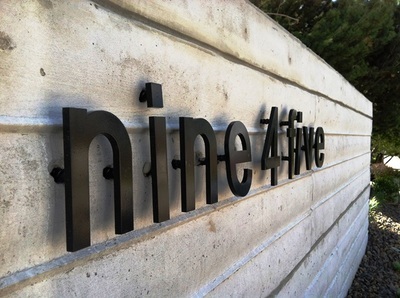 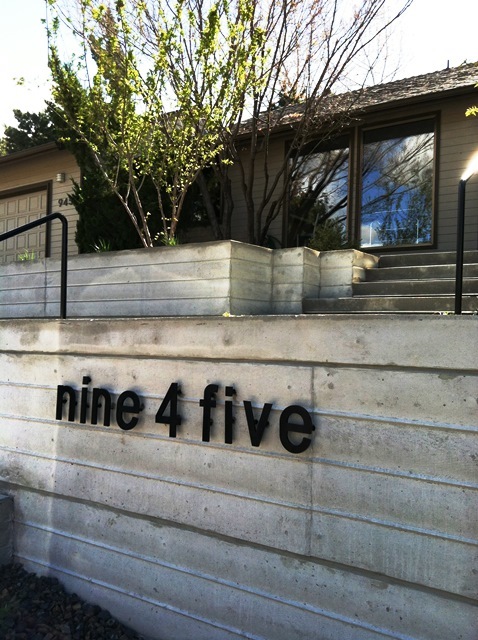 New address signage reinforced the modern aesthetic and served as an artful focal point for the walls.